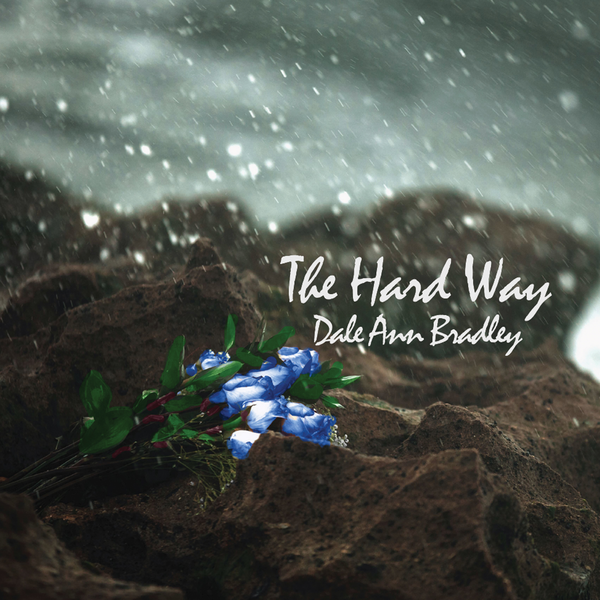 Nashville, Tenn. – The wait is finally over, as 5-time IBMA “Female Vocalist of the Year” winner Dale Ann Bradley releases her highly anticipated solo project, The Hard Way. Released via Pinecastle Records, the collection features 10 new recordings, all showcasing the singer/songwriter’s heartfelt vocals. To celebrate the release, Bradley has just premiered the video for the lead single, “The Hard Way Every Time” exclusively on Billboard.com (watch video and read the full story here). Fans can purchase and streamThe Hard Way here. “The Hard Way Every Time” continues to turn heads as the Jim Croce written anthem climbs the charts. Currently sitting at No. 13 on the Bluegrass Today Weekly Airplay Chart, fans are quickly gravitating to the tender song. The track was premiered in January on SiriusXM’s Bluegrass Junction, where fans also got a full taste of each track from the LP. To celebrate the release, the 2019 SPBGMA “Female Vocalist of the Year” winner and her band played multiple release shows earlier this month. Key stops included The Kentucky Music Hall of Fame, where Bradley was officially inducted as a member in 2018, along with the City Winery in Nashville. To find Dale Ann’s full tour schedule, along with upcoming appearances with her all-female band Sister Sadie, visit daleann.com.